Focus Home Interactive has revealed that two of their 2018 releases are currently being ported to Nintendo Switch. 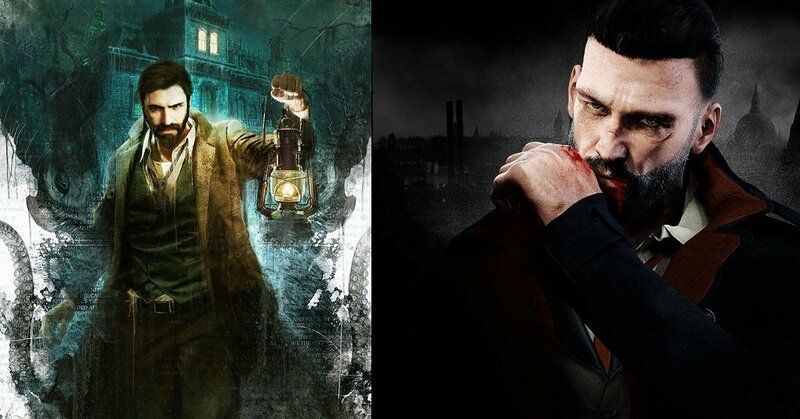 These titles are DONTNOD's grim adventure Vampyr and Cyanide's weird RPG Call of Cthulhu. Released for PS4, PC and Xbox One in June of last year, Vampyr follows the nefarious nocturnal activities of Victorian doctor Jonathan Reid, who is forced to make some pretty conflicting decisions after being cursed with vampirism. Well, you would, wouldn't you? Players guide Reid through his journey into the night, using dialogue trees and the doctor's grisly, new-found abilities in a quest to find a cure for his affliction. Call of Cthulhu, launched on PS4, PC and Xbox One last October. It is the story of a severely troubled investigator, Edward Pierce, who attempts to stave off his demons whilst investigating a mysterious fire that claimed the lives of an entire family. Set in 1920's Boston, Call of Cthulhu blends survival horror with RPG elements for an adventure designed to give you the willies. Vampyr and Call of Cthulhu are currently in development for Nintendo Switch.